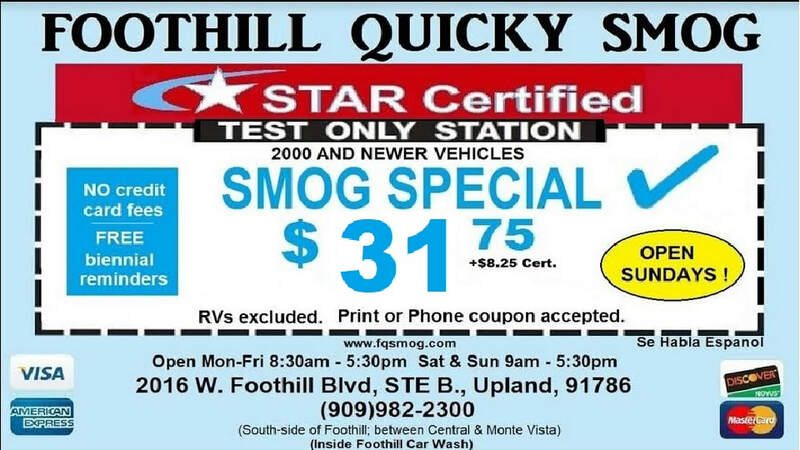 Foothill Quicky Smog | Star Certified Smog Station - StarSmogCenter - Your Friendly Neighbor For Your Smog Check Needs! As required by California state law, all vehicles must pass a smog test at periodic intervals. The test includes a check to see if the installed converter meets with state requirements, if the emission system is in working order, and if an unusually high amount of smog particulates and toxic compounds are being expelled along with the rest of the exhaust. Our service is provided using the most advanced testing equipment in the industry. Customers in the western section of San Bernardino County will enjoy rapid smog check services and are made to feel at home in our fully equipped waiting area. 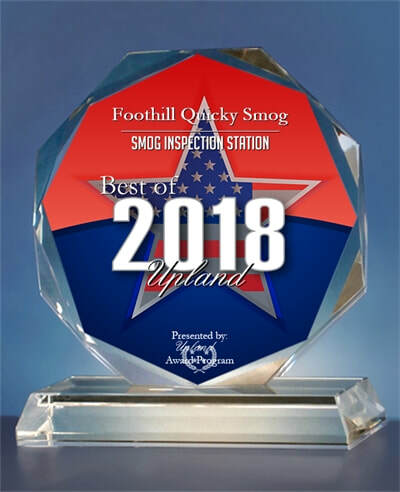 Foothill Quicky Smog is not a repair service outlet; therefore we do not fix any problems that are detected during the emissions testing procedure. Customers will not be advised to take care of any component on their vehicle's converter system unless the test results show failure. If this occurs, we will provide a list of service locations that can handle the problem. In other words, we can give honest testing reports to all our customers because we do not profit from any mechanical problems that we may detect. 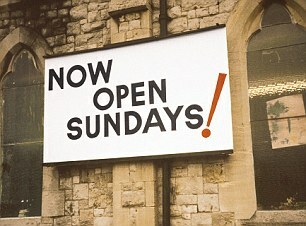 Our location offers plenty of parking, and wait times are generally very short. Our inspections are performed rapidly without delays for awaiting test results. Our prices are competitive with other emissions test stations, but we provide the most complete smog inspection service available. 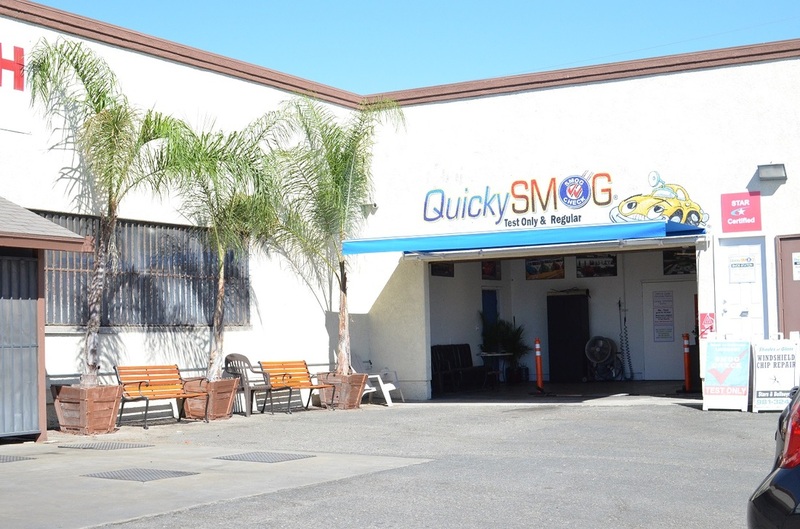 When you choose the smog test at Foothill Quicky Smog, you are guaranteed the most accurate results as well as the most expert advice for repair services should the car or truck fail the inspection. 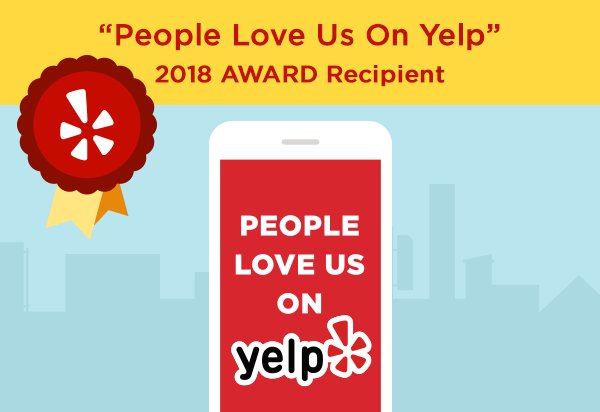 The goal of all StarSmogCenter locations is to provide a cleaner environment for all, and to this end we are committed to performing professional service on every vehicle we test. Stop by today to take advantage of FREE Tire Pressure Check, FREE Biennial Reminders, No Credit Card Fees AND Our Best Price Guarantee! We accept all "STAR test only" competitors' coupons in the same city! !